1. 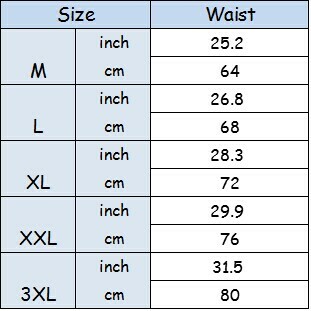 Please choose size carefully according to below International size chart when you place order, if you can’t ensure what size will ok for you, pls contact us, we will help you choose right size. 3. As different computers display colors differently, the color of the actual item may very slightly from the images, thanks for your understanding. 4. FeelinGirl Size: Pls allow 0~2cm difference due to manual measurement. Very nice and big enough. il reggicalze bello, la mutanda con l’elastico regolabile non mi piace.. Very nice garter belt! Great store! Fast shipping! Always again! I received the item. Thank you. This set is REALLY nice and great quality! Looks like real leather and is very well made! Thank you. It’s really good.